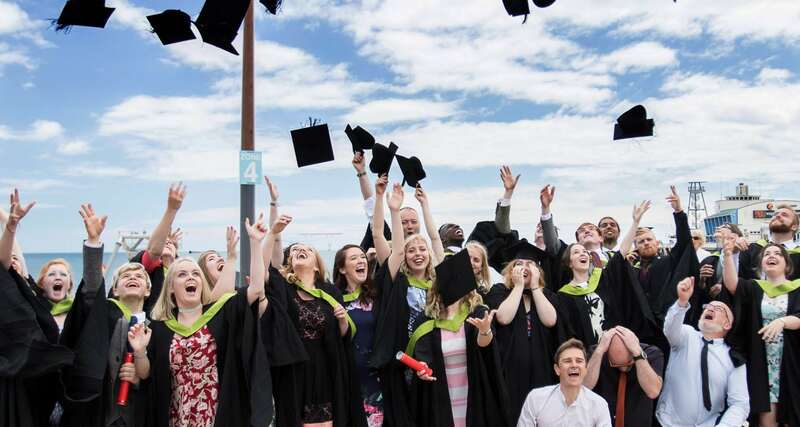 AUB makes the award of Honorary Fellowship to persons who have made a significant contribution to the field of arts, design, media or performance in a professional capacity or an educational role. 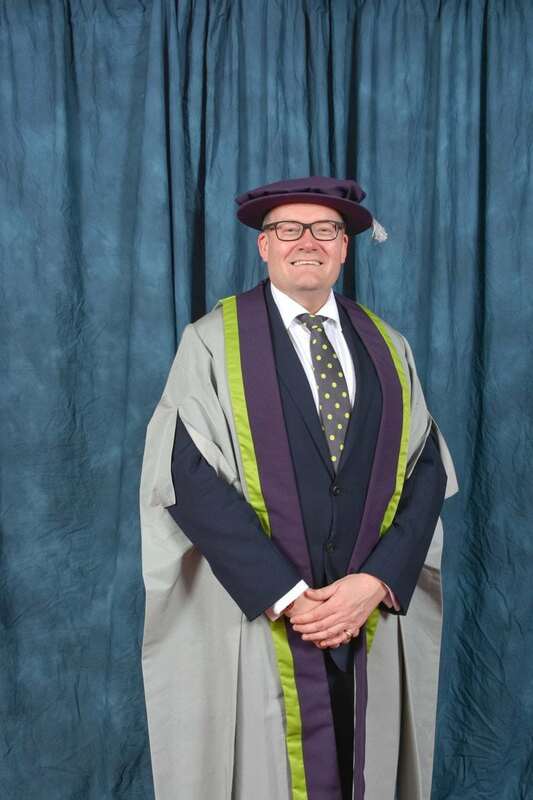 You can find out more about our Honorary Fellows below. 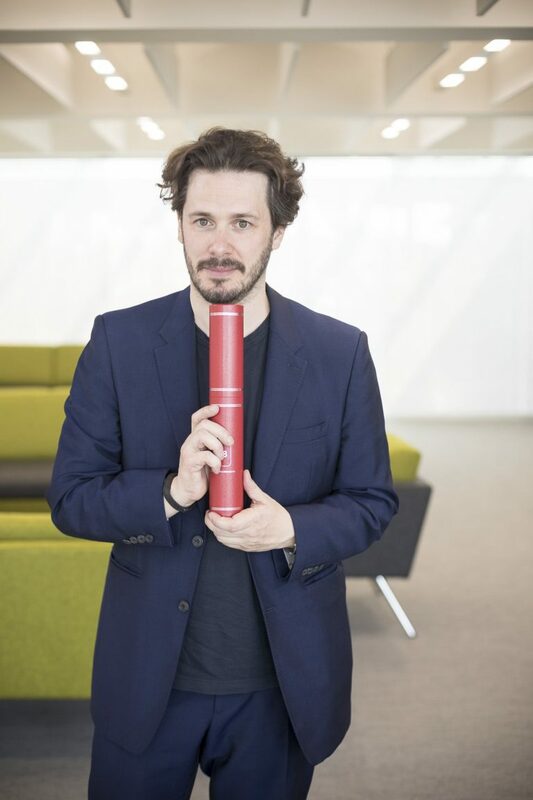 Edgar Wright is a Poole-born director, screenwriter and producer now working in Hollywood. In 1994 he received a National Diploma in Audio Visual Design from Arts University Bournemouth, then known as Bournemouth and Poole College of Art. He made his first feature film, A Fistful of Fingers in 1995 then turned his attention to television, directing Spaced for Channel 4. This was the start of his iconic collaboration with Simon Pegg and the pair co-wrote Shaun of the Dead, Hot Fuzz and The World’s End. Edgar also co-wrote and directed Scott Pilgrim v. the World as well as co-writing The Adventures of Tintin for director Steven Spielberg and producer Peter Jackson. His latest film, Baby Driver, earned several award nominations including Best Editing, Sound Mixing and Sound Editing at the Academy Awards, Best Soundtrack at the Grammy’s and won Best Editing at the BAFTAs. Dame Darcey Bussell DBE is the most famous British ballet dancer of her generation. She trained at The Royal Ballet School before joining The Royal Ballet in 1988 and was promoted to Principal a year later. During her career she danced more than 80 different roles including 18 made for her and retired in 2007. She is now patron of 14 charities, including being President of the Royal Academy of Dance, Campaign President of the Birmingham Royal Ballet and the overseas Parton of the Sydney Dance Company. Among her many other activities she is a judge on Strictly Come Dancing, presents The Royal Ballet’s worldwide cinema simulcasts and is a Principal coach at The Royal Ballet. She has also made documentaries on dance including her “Looking For Series” with the BBC. 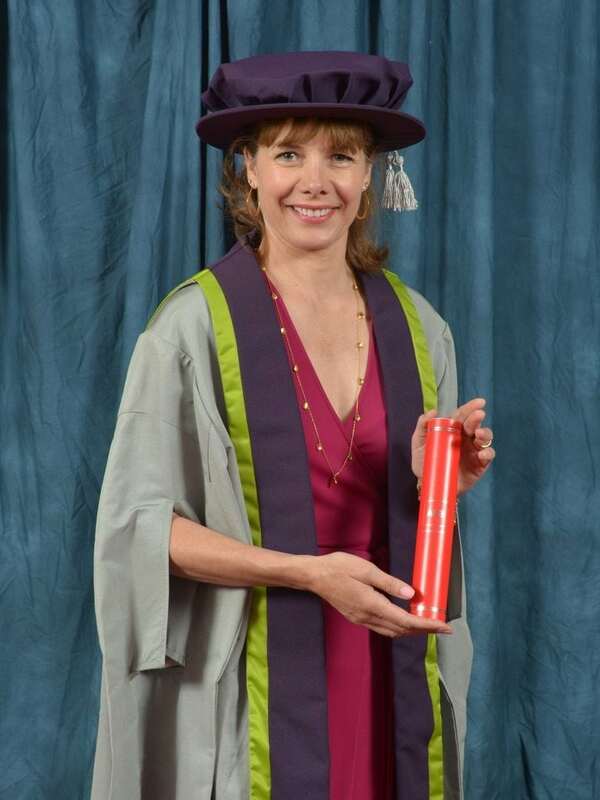 Dame Darcey was awarded a CBE in 2007 and made a Dame Commander in the 2018. 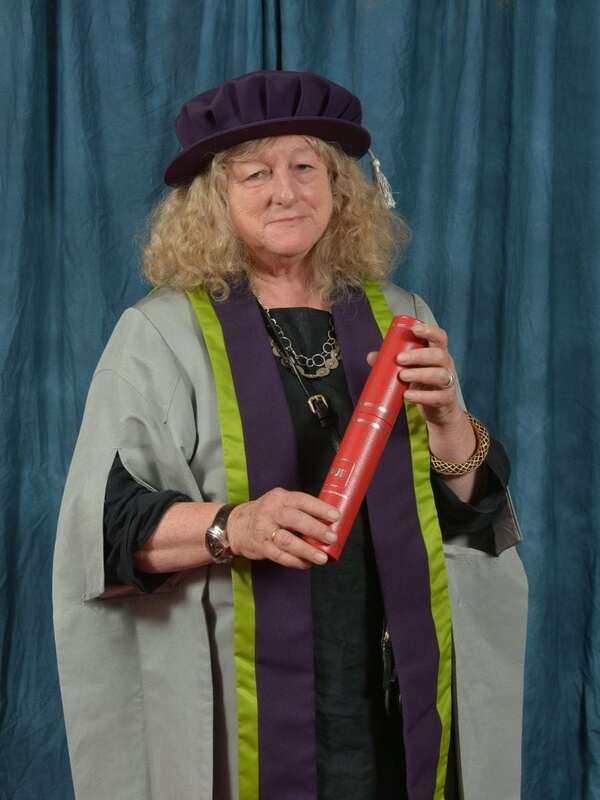 Jenny Beavan OBE is an English costume designer and two-time Oscar winner. After being a pupil at Putney High School in the late 1960s she went on to study at London’s Central School for Art and Design. In the 1970s she worked on set design for London theatrical productions before starting her long relationship with Merchant Ivory productions, beginning with the film Hullabaloo Over Georgie and Bonnie’s Pictures. She has frequently worked with costume designer John Bright, who runs the costume-rental house Cosprop, and credits him with educating her as she was starting out her career. Jenny is known for her work on Gosford Park, Sherlock Holmes, Sherlock Holmes: A Game of Shadows, The Kings Speech and Christopher Robin. She won the Academy Award for Best Costume Design for both A Room with a View and Mad Max: Fury Road. Margaret Calvert OBE RDI is a graphic designer and typographer best known for designing Britain’s road signing system.Born in South Africa, she moved to Britain in 1950 and completed a four-year National Diploma in Design course at Chelsea School of Art, specialising in Illustration and Printmaking. After Chelsea, one of her tutors, Jock Kinneir, made her his assistant to work on the graphics and signs for Gatwick Airport before the pair achieved world renown in 1965 for their iconic road signs. 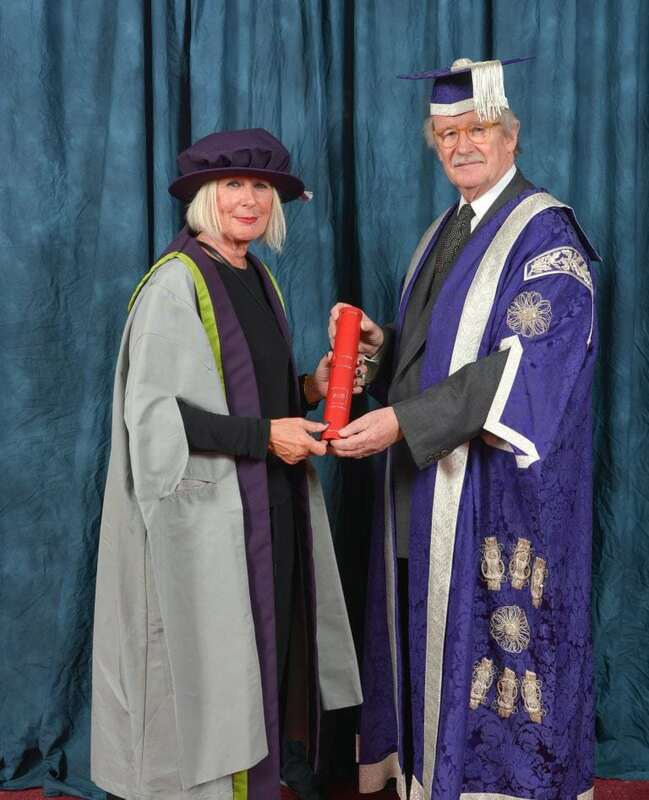 She also worked at the Royal College of Art from 1967 to 2001 as a part-time tutor and was Head of Graphic Design between 1986 and 1990. 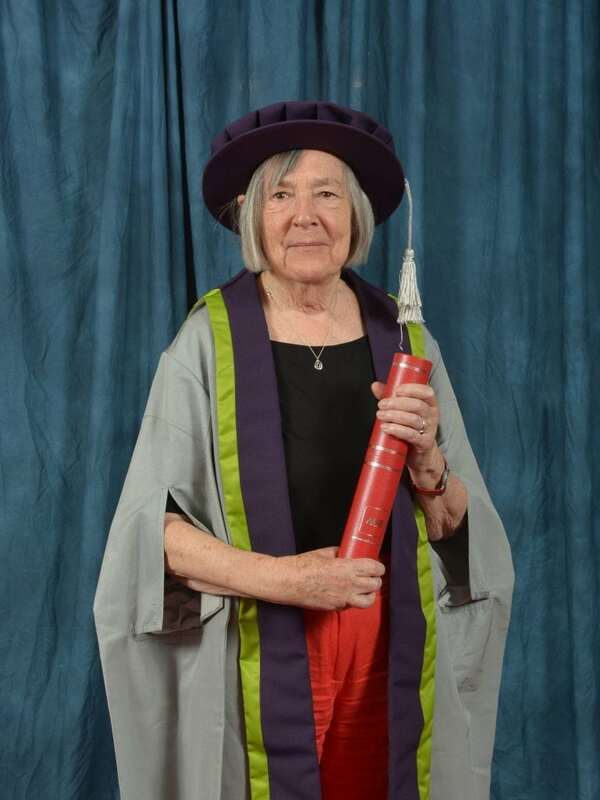 Margaret was elected a Royal Designer for Industry in 2011 and in 2016 was awarded an OBE for Services to Typography and Road Safety as well as the Sir Misha Black Medal for Distinguished Services to Design Education. Norman Foster, Lord Foster of Thames Bank OM, is a British architect who is Founder and Executive Chairman of Foster + Partners, a global studio for architecture, urbanism and design. 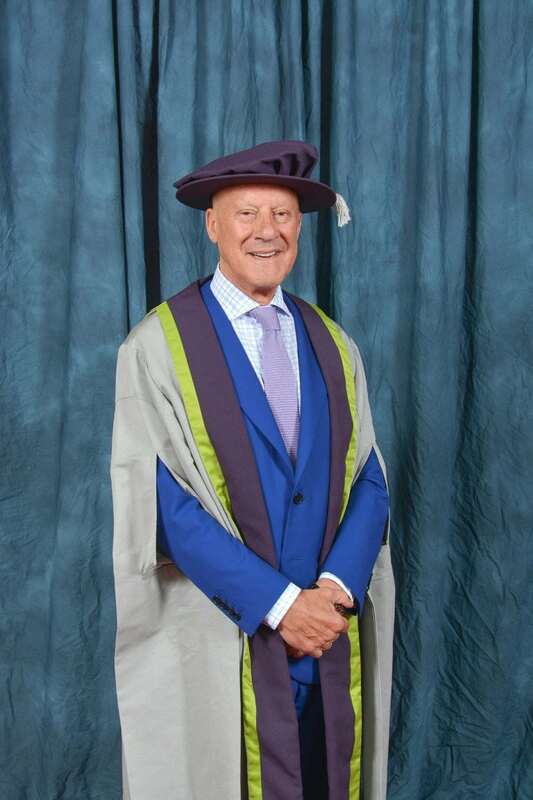 Lord Norman Foster is widely regarded as Britain’s most innovative architect of his generation and one of the world’s pre-eminent architects. In the 1980s he designed the Hong Kong and Shanghai Bank headquarters in Hong Kong, followed by the Stansted Airport terminal in 1991, which was awarded the European Union Prize for Contemporary Architecture. He is also responsible for the iconic 30 St Mary Axe, also known as ‘The Gherkin’ and the new Wembley stadium. Other notable buildings include the Hearst Tower in New York City; the Great Court at the British Museum and the Millennium Bridge, in London. In 1999, he was awarded the Pritzker Architecture Prize, often referred to as the Nobel Prize of architecture. Betty Jackson CBE is one of Britain’s most prominent and internationally respected designers, having started out her fashion career as a fashion illustrator during her senior year at college in 1971. She launched her first collection in 1981 and went on to win the esteemed title ‘British Designer of the Year’ in 1985. Betty Jackson’s outstanding contribution to the British fashion industry was further recognised in 1987 when she was awarded an MBE and was made a Royal Designer for Industry by the Royal Society of Arts a year later. Betty Jackson was awarded Contemporary Designer of the Year in 1999 at the London Fashion Awards and was appointed a trustee of the V&A in 2005. In 2007, she received a CBE in the Queen’s birthday honours list. Darren Henley OBE is Chief Executive of Arts Council England, which is responsible for championing, developing and investing in great art and culture for everyone across the country. In 2011 and 2012, Darren Henley wrote two government reviews on music and cultural education that resulted in initiatives including England’s first national plan for music education, new networks of Music Education Hubs and Heritage Schools, the Museums and Schools programme, the BFI Film Academy and the National Youth Dance Company. Appointed an OBE for services to music in 2013, Darren is the author and co-author of thirty books, including The Virtuous Circle: Why Creativity and Cultural Education Count. In 2016, Darren Henley’s most recent book was published, The Arts Dividend: Why Investment in Culture Pays and looks in depth at the key benefits that art and culture bring to our lives.